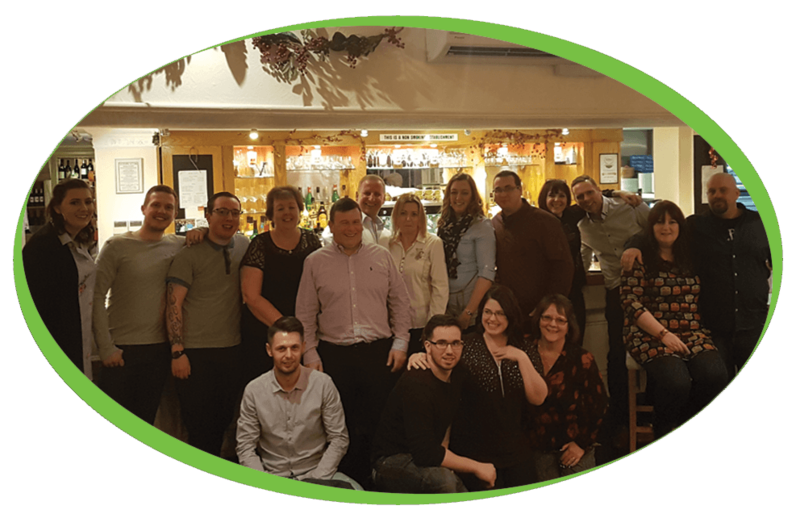 2017 was an extremely busy year for us and the Christmas period was no exception to this, so we decided to once again hold our Staff Christmas party in January. This year we decided to stay local and visited La Mimosa in Cambridge for dinner, drinks and a celebration of yet another fantastic year together! The service we received was outstanding, the staff were incredibly helpful and treated everyone as if they were family. The food was incredible and could not be faulted – we saved La Mimosa the task of tidying up as we left nothing but clean plates! We are looking forward to another simply, great year in 2018 with all our existing customers and look forward to any new additions. Should you want to upgrade your existing machine, purchase a new machine or have a taste of our ingredients please do not hesitate to contact us.